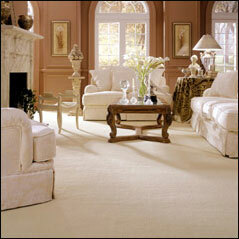 Carpet is an ancient but beautiful idea. Modern carpet traces its roots to ancient times, when cultures passed hand-tying and knotting skills from generation to generation. The Sixteenth Century brought merchant adventurers and explorers home to Europe and with them the awareness and desire for rich textiles and rugs from the East. It wasn't long before the appreciation of textile floor coverings took off, came to America, and became one of the most fundamental and beautiful parts of our modern home interior. 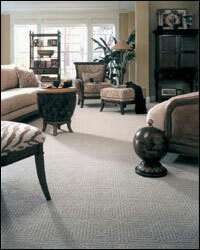 Carpet continues to be popular for many reasons.